Waterfront Concerts: Drifting Out to Sea? 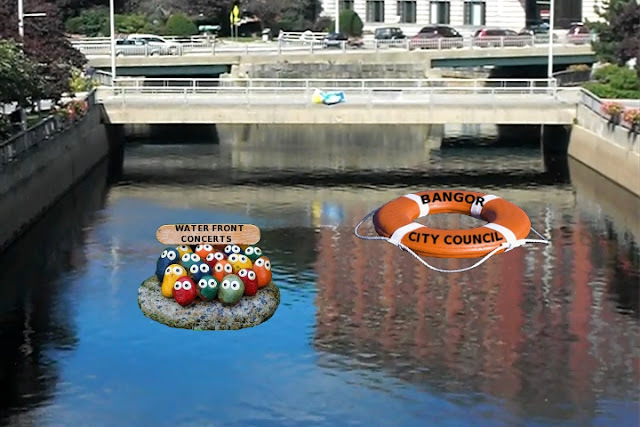 "'If Bangor doesn't want us, we'll leave,' Waterfront Concerts promoter says after council tables vote." -Bangor Daily News. Read the news article here.